Three years busking around the world has resulted in a treasure trove of tales and an album of music for David Fisher. He'll be telling some of the stories, and playing lots of the tunes, at Birmingham's Kitchen Garden Cafe on January 13, 2019. 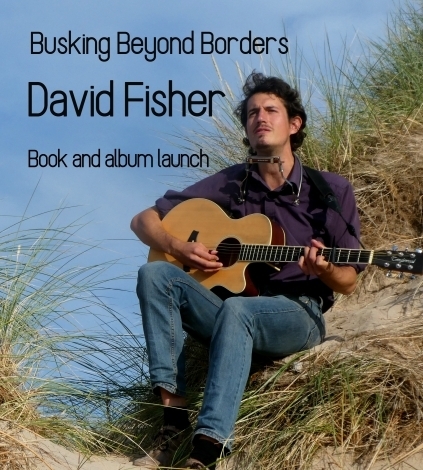 The gig marks the Birmingham launch of David's album and book, Busking Beyond Borders. His fascinating adventures range from camping on remote islands in the Arctic circle to run-ins with the Azerbaijani police. 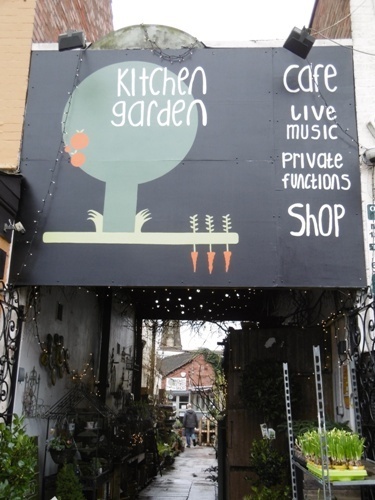 At the Kitchen Garden Cafe, he'll read from his book, perform songs from the album and throw in a few traditional folk tunes as well. Born and raised in Milton Keynes before moving to Birmingham, David busked in almost 50 countries across three continents during his three-year jaunt which began in March 2015. Afterwards, he relocated to Armenia to join Celtic folk band The Windrose (pictured below), with whom he played a number of concerts before moving back to Britain to launch his new album. His debut album, Fire in the Sky, was produced by the Grammy-nominated Michael Henry and released in June 2017. David had previously provided opening entertainment on the Forum Live stage at Birmingham NEC before concerts by 10cc and Status Quo. He now considers busking – or 'street performing' – as being his main job, although he has also tried his hand at teaching, acting and guiding tourists in the role of William Shakespeare. "It turns out that busking is just about the perfect way to make a living," he says.